LukeSpook (real name) Lucas Uren lives in Japan with his 3 beautiful kids. He stumbled upon an interest to write mid way through 2009 and has developed a sincere passion for it since. He is still not very good at it (lol). He recently noticed that some of his very first articles that were written way back in 2009, 10, 11 have consistently been making him money each and every month since. He loves being a part of the hubpages community and recommends everyone take a look at the hubs written by livewithrichard and of course his own. 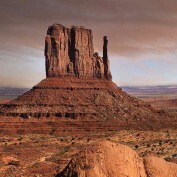 My favorite pastimes include - reading novels, watching movies (occasionally), anything outdoors with my kids. 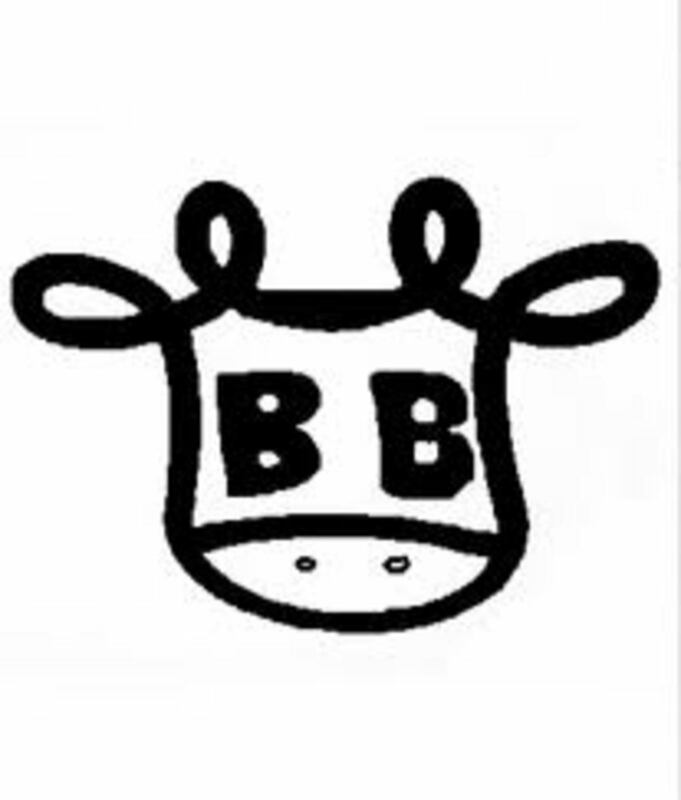 I am also a baker and love anything to do with bread and baking bread - including masonry ovens and wood fired ovens. Sometimes, a disclaimer or any other legal document for your website or blog is necessary. 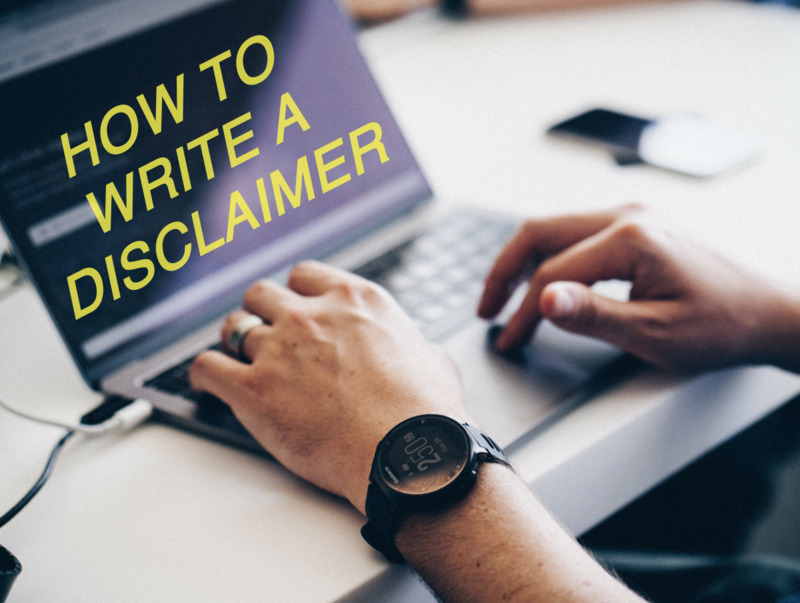 Learn how to write your own disclaimer with this writing tips and examples. Banana Nut Bread is simple to make. 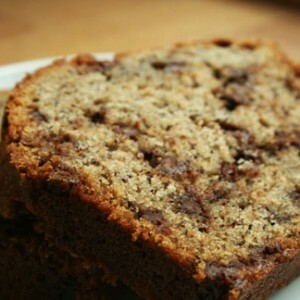 Browse this post on how to make banana nut bread and start making your own right away. 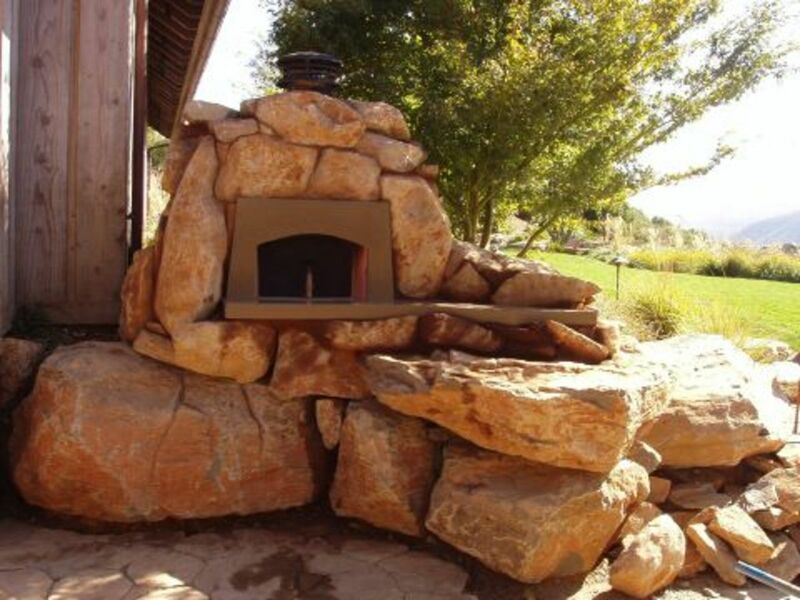 Stone ovens come in many different shapes and sizes and they can really compliment your home, both inside and out. Why not take the plunge and invest in a masonry oven for your home today? You won't regret it! 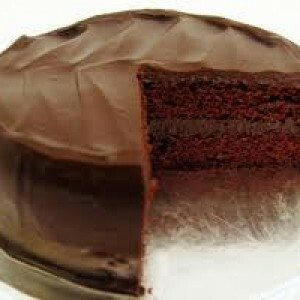 Everybody loves chocolate cake, so here is a chocolate cake recipe for even the most vigilante of chocolate cake lovers. It is easy, too. A plastic pet bottle biltong dryer is easy to make and takes up very little space in your kitchen. Also, due to the fact that it is plastic it is easy to clean, thus making it safe for making biltong at home. 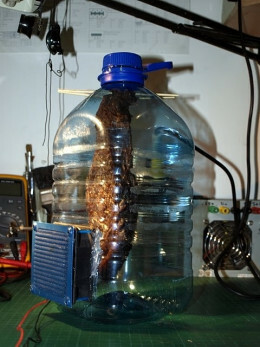 Why not make a plastic pet bottle biltong dryer next time you have some time. 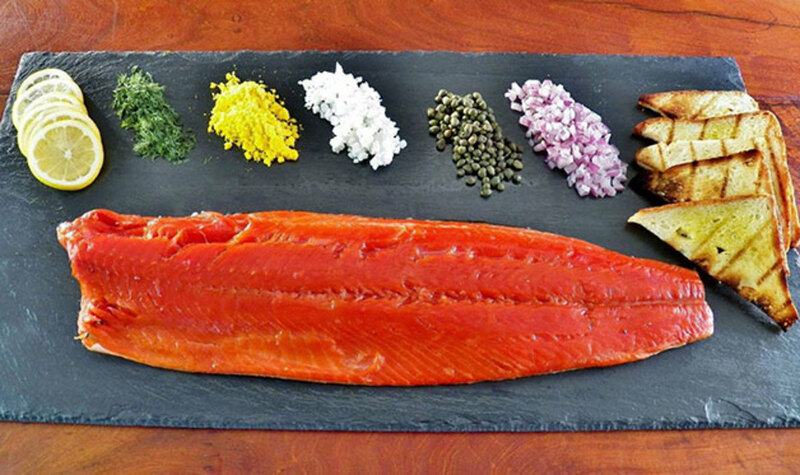 Smoking your own foods is a delicious and very rewarding past time. Let me tell you some of my own personal secrets so that you can become a food smoking expert and really wow your family and friends.